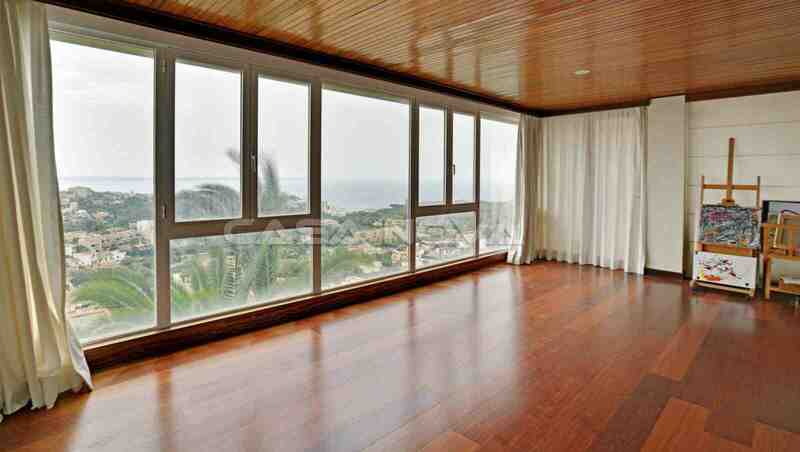 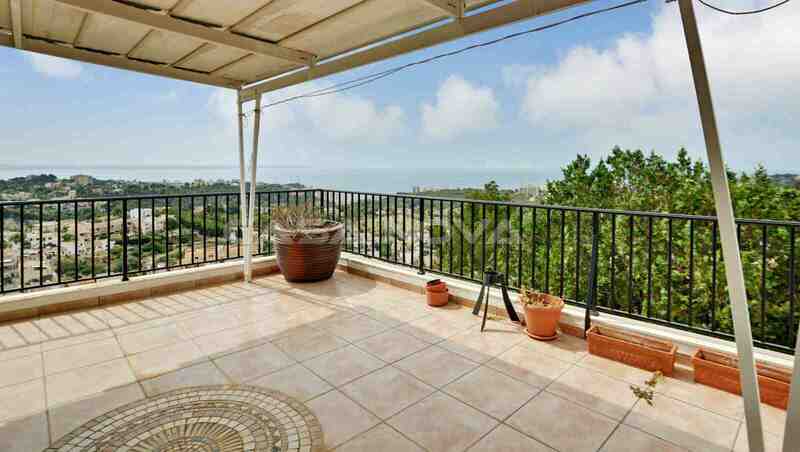 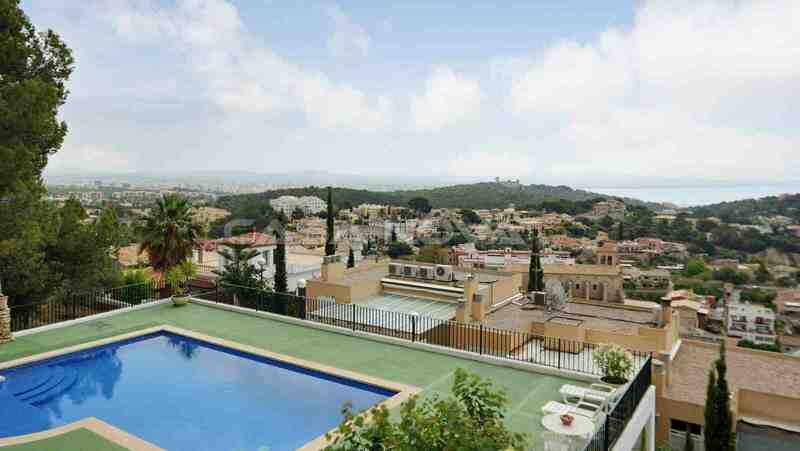 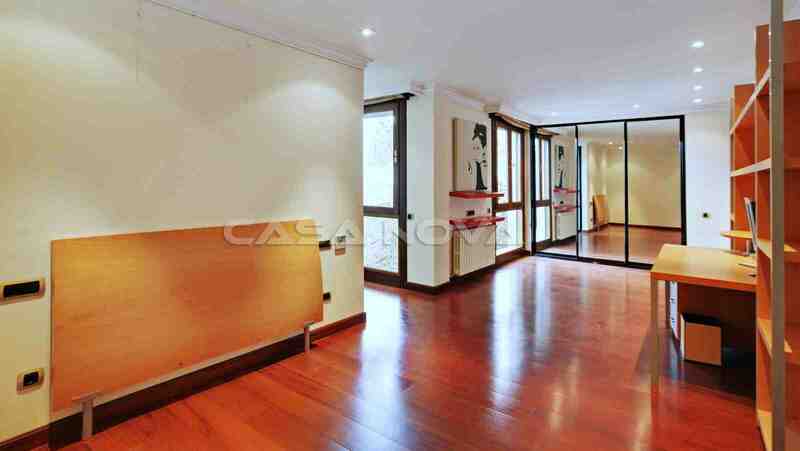 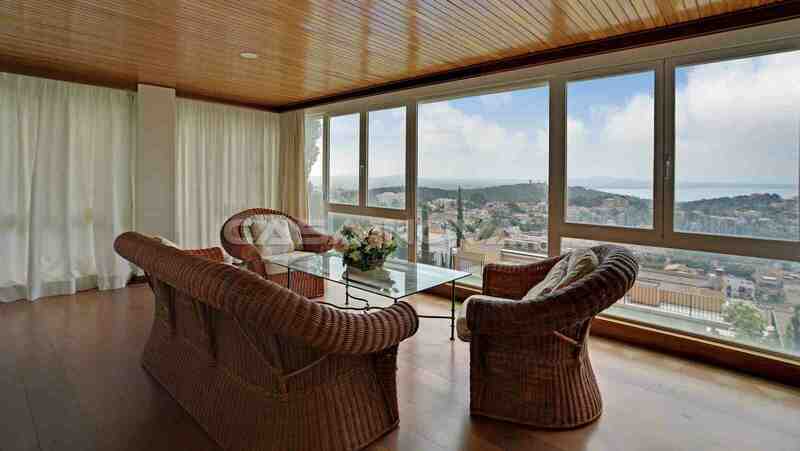 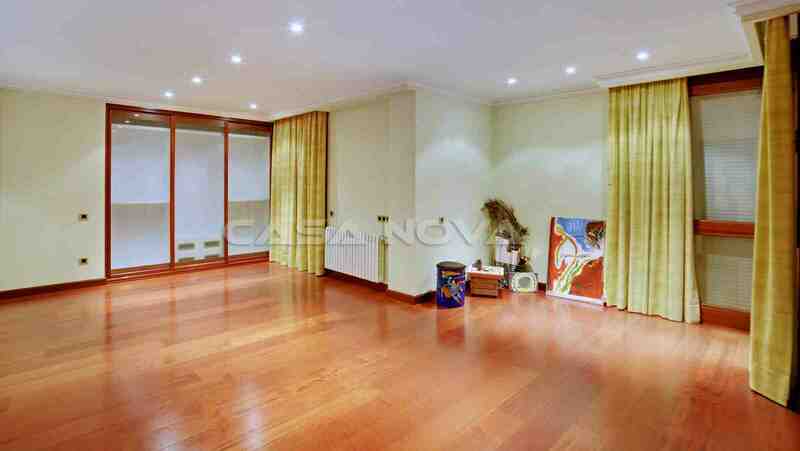 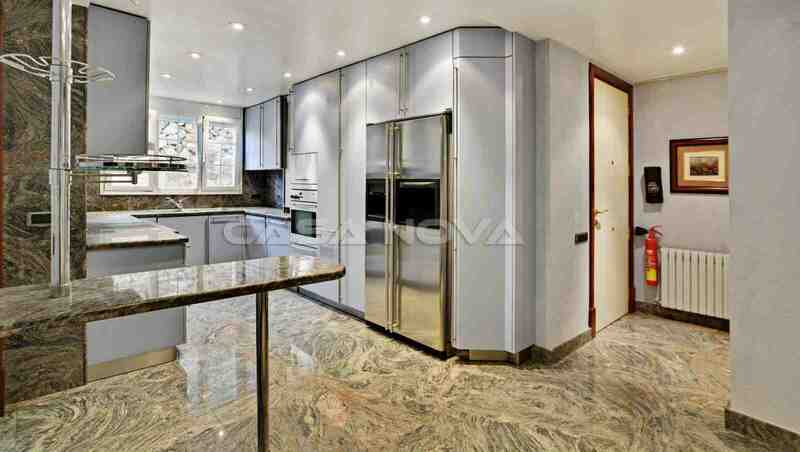 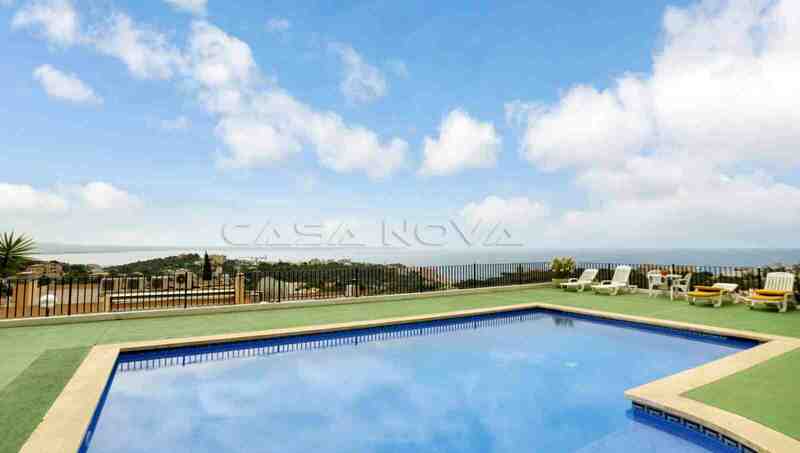 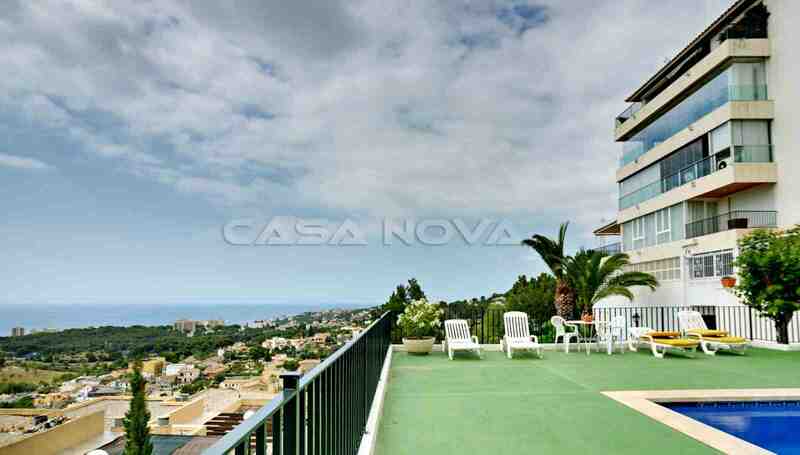 This special property is situated in nice location of Genova - Palma de Mallorca. 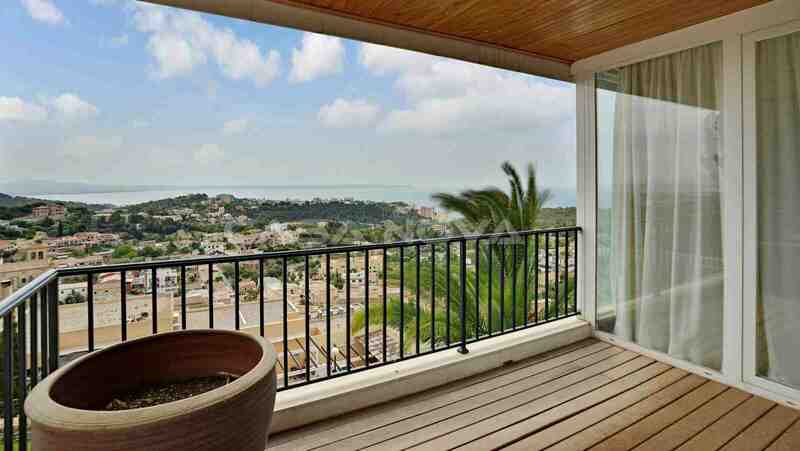 Enjoy the unique views overlooking Palma de Mallorca up to the open sea and the bay of Bahia de Palma. 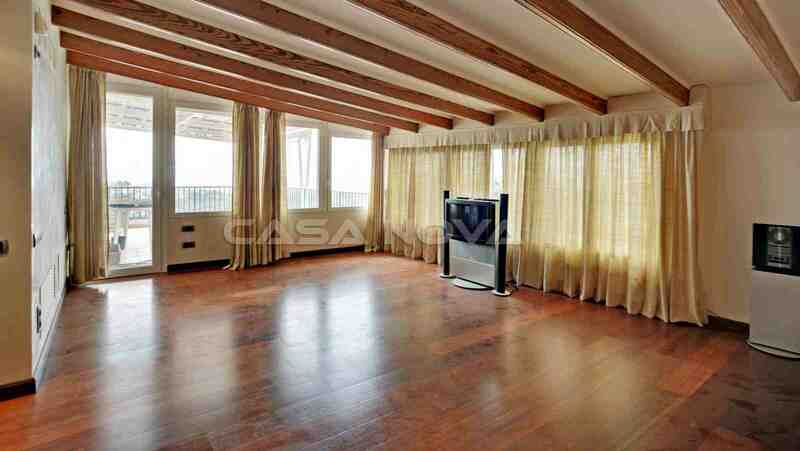 The apartment impress with its amplitut and 6 bedrooms, one of them is in a separate apartment. 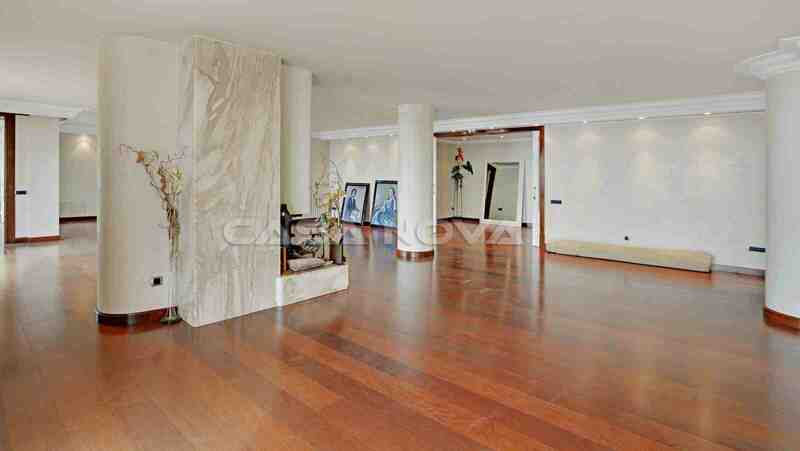 In walking distance are restaurants of Genova, for example Can Pedro. 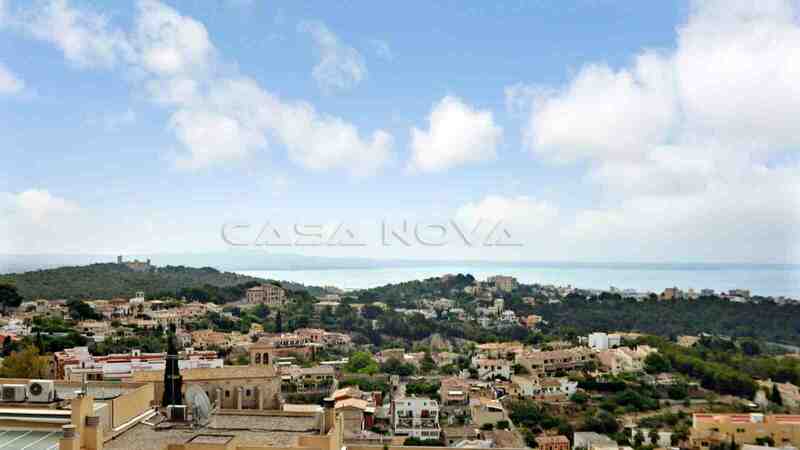 The central location of Genova is close to the center of Palma as well to the airport and beaches of this region.